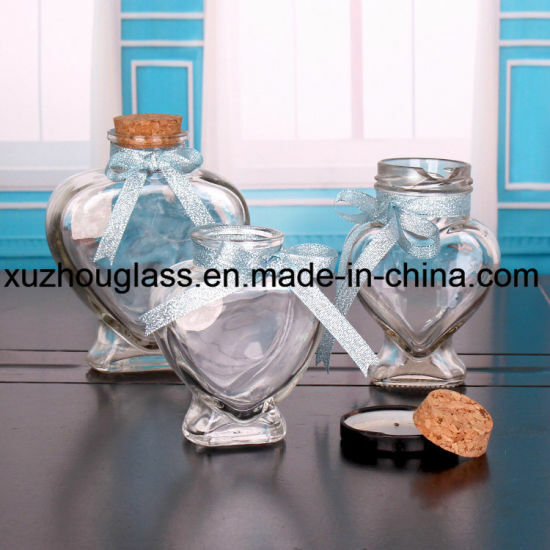 Glass Jar, Glassware, Galss Jam Jars manufacturer / supplier in China, offering 100ml Heart Shape Glass Jam Jars, Round White Light Glass Candle Jars/Containers on Sale, 130ml Glass Wine Bottles on Sale and so on. 1). Beautiful appearance and attractive design, different sizes and volumes. 2). Good price, high quality is the exsiting base of our factory. 3). Customer designs are available and their logos are acceptable. 4). Samples are available in any time if you use our exsiting shape. 5). Packaging: Wooden pallet or carton, we can also make according to your specific requirements. Based in Jiangsu, spreading to the whole nation, popular around the world. 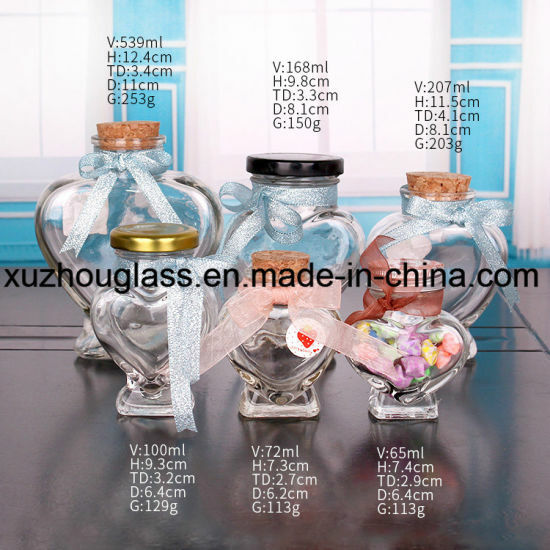 Our company is a manufacturer of glass productsWe have exported our products to America, Canada, Mexico, Europe, Australia, Southeast Asia and South Africa. 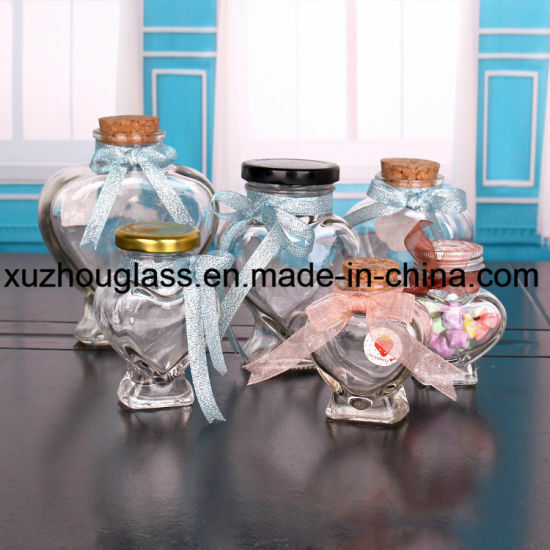 We can develop new items according to your requirements. OEM orders are available. Sampling lead time 1. Within 7 days after confirmation for available sample 2. New sample within 20 days after receiving the sample fee. Payment terms 30% deposit advance and balance after receiving the copies of B/L or by L/C at sight.